Further to the excellent feedback recieved from the Bournemouth Care Show, Driven By Health magazine enjoyed a warm welcoming to Naidex National in Birmingham NEC. As Media Partners we both attended with a thousand copies of our magazine, which to our delight were distributed within a day and a half. 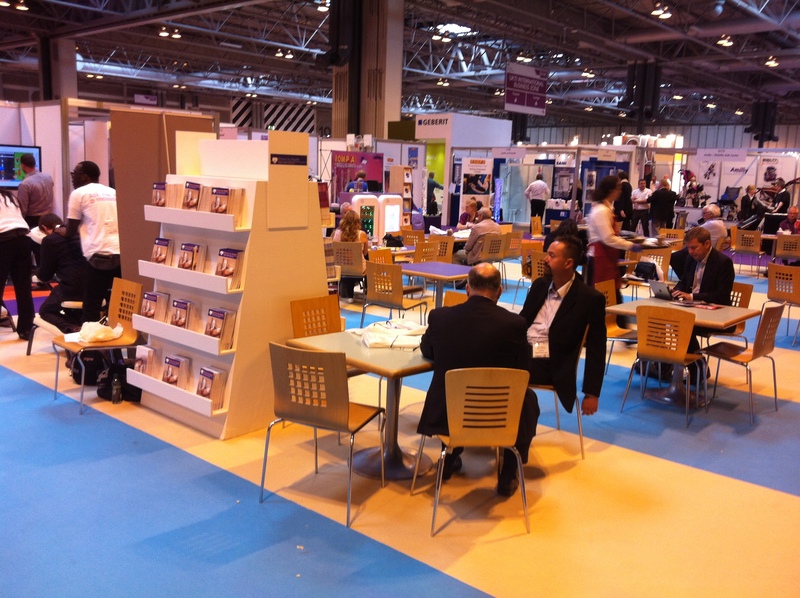 With over 360 exhibitors featuring the latest products and services to aid independent living, we were able to extend our current knowledge of the Health and Care market and these ideas and advice will be put into our future issues. If you have any further advice please contact our office on 01273 616482.